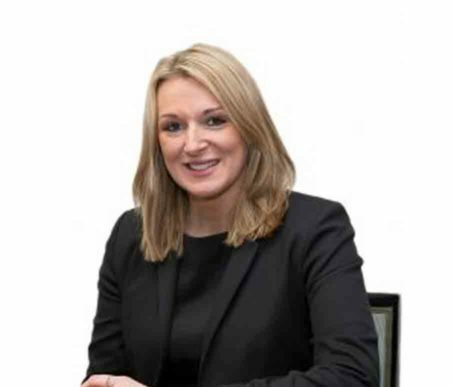 Victoria joined the firm in October 2017 when Harrison Drury merged with Clitheroe firm Chenery Maher. Victoria studied at the University of Central Lancashire undertaking her Legal Executive course whilst also working full time at Farleys Solicitors. Once qualified as a Graduate she settled into the Family Law department where she gained many years experience. However, after taking a break from law she found herself missing it and decided to come back. She is now a Trainee Legal Executive in the Residential Conveyancing department, hoping to eventually fully qualify as a Fellow of the Chartered Institute of Legal Executives. Victoria thoroughly enjoys her work and deals mainly with residential sales and purchases plus remortgage matters and transfers of equity. Victoria puts client satisfaction as top priority of everything she does. Victoria enjoys watching movies, especially when Jean Claude Van Damme is in them. She also enjoys spending time with her family and friends and has always been a Blackburn Rovers supporter!